Call 865-408-8909 to schedule your first appointment. If you’re dealing with hearing loss, there’s no need to suffer in silence. With more than 36 million Americans struggling with some degree of hearing loss*, you’re not alone. The good news is that when you’re in need of hearing aids in Knoxville, TN, Miracle-Ear® is here to serve you with a wide array of hearing solutions. Our dedication to surpassing customer expectations is what drives us to offer a range of hearing solutions that are equipped with industry-leading innovations. With our GENIUS™ Technology, for example, you can feel comfortable in your surroundings regardless of the noise level in the area. You can experience improved hearing and greater flexibility in your daily activities. Our goal is to help you achieve an improved quality of life. We’re so confident in our hearing aids that we’ll even offer you a 60-day, risk-free trial** so you can try them out before coming to a decision. When you come to our location in Knoxville, we’ll make your needs our top priority. You’ll get to discover and experience the Miracle-Ear® advantage every time you call on us. Our independently owned and operated center proudly provides free hearing tests†, hearing aid fittings, and hearing aid repairs. Call or visit our Miracle-Ear hearing aid center for more information about our products and services or to request your appointment today. 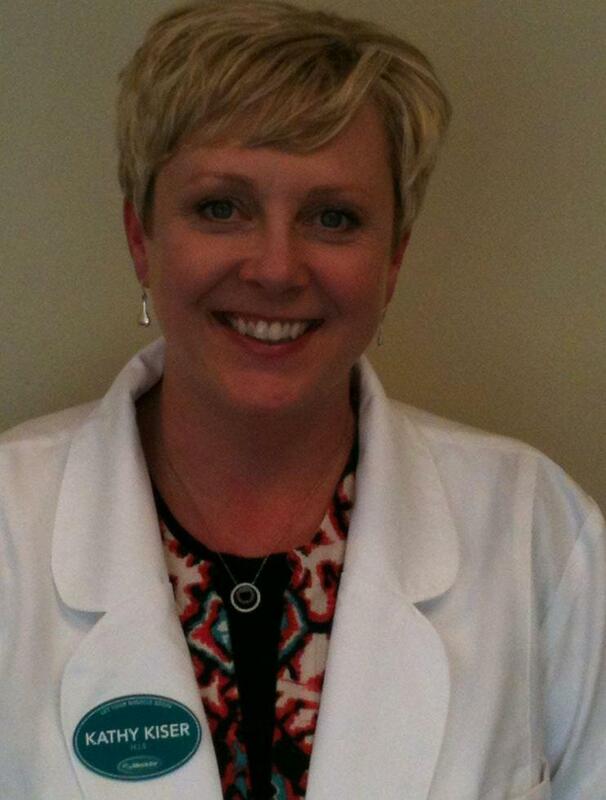 Kathy Kiser is your practitioner in Knoxville and Morristown TN. She specializes in Hearing Instrument Technology as well as in the areas of consultation and rehabilitation for Hearing Aid users. After receiving her degree in Audiology and Speech Pathology from the University of Tennessee in 2000, she went on to become a Licensed Hearing Instrument Specialist in 2001. In September of 2001, she joined the Miracle Ear family and has been with us ever since. She is a member of the Tennessee Hearing Society and International Hearing Society. 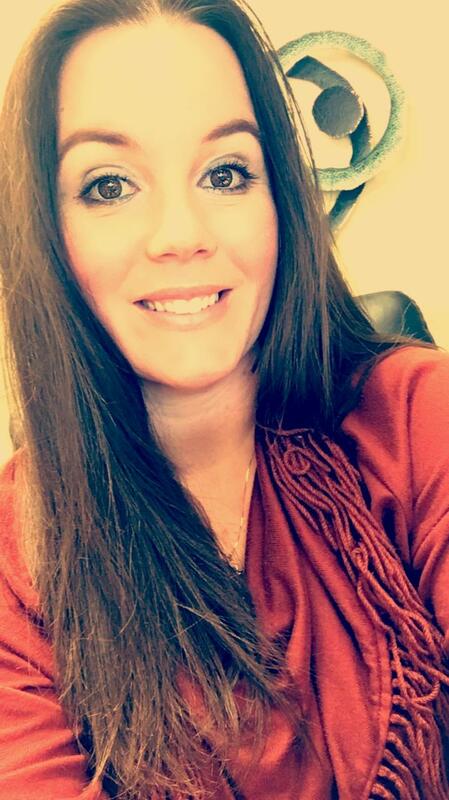 When she's not working, she enjoys working on crafts, taking her dog to the park and spending time at the lake with family and friends. While I am fairly new to the hearing industry, I feel as though my background in administration & customer service is and will continue to be an asset to our patients and our office. I have been with Miracle Ear since 2016. My favorite thing about being with Miracle-Ear, is watching our patients quality of life improve because they are now able to communicate with their loved ones. There are people who are an absolute perfect fit for working with people. Then there are people who are extremely knowledgeable about complex subjects. Kathy is a rare combination of both. My dad's hearing aid journey has involved several audiologists and different manufacturers. When we found Kathy, we both immediately realized that this would be a long term relationship. She and her office treat him with total respect and compassion. She makes the latest technology understandable and appealing to both of us, but never ever "hard sells", as we have experienced (and sadly, even expect) from some others. We happily travel over an hour from our home to consult her, when our previous audiologist is only a 15 minute drive from us. As his hearing continues to change, it is comforting to feel confident not only in Kathy's skill, but her generous willingness to help.